Dentists Abroad at Polish My Smile in Krakow have completed their undergraduate degrees and, in many cases, have travelled to various countries in Europe - as well as other parts of the world - in order to gain specialised training and pursue advanced dentistry degrees. - Crowns and bridges: up to 5 years. 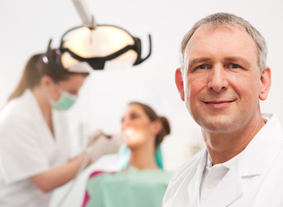 - Dental implants: up to 10 years.